September's She Said Beauty - First Experience! 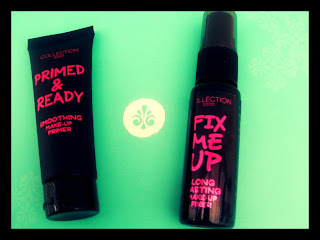 So after last months glossybox I promised myself I'd sample another beauty box, and I settled on She Said Beauty. (I haven't cancelled my GB subscription just yet). Upon receiving my box today I was initially loving the NEON pink outer cardboard box. Barbie eat ya heart out! Anything makes a change to GB's grey and pink one that I've been receiving since May last year! Next I was faced with a yummy mint green box... whats better about this box is its magnetic, although I think GB boxes appear a little stronger, but still, this will brighten up my box collection and add a bit of colour in my life! (or room, should I say). I kinda knew what SSB looked like inside; pink tissue paper, with a straw like nest for the products to lay in. The first thing that stood out to me was this food-like packet. Food in a beauty box? But yep, I was right. Popchips! These were SO yummy! And whats better, only 45kcals for this entire bag! They looked like mini poppadoms, tasted like Pom Bears (but better) and low in calories? What more could a girl want before her tea?! 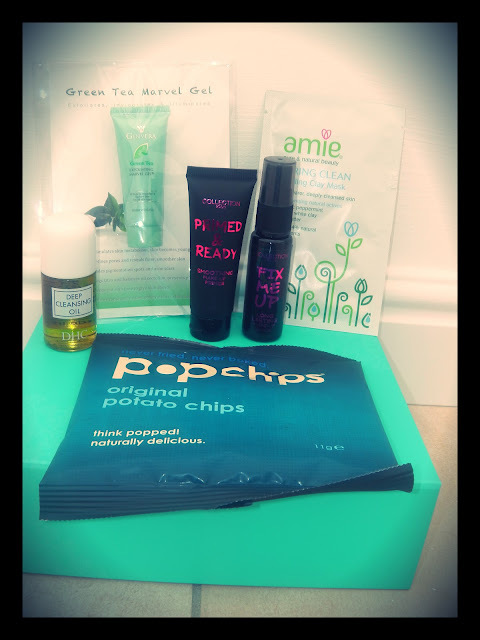 A bit of a bizarre concoction - beauty + food in 1 box, but still, a lovely and tasty bonus. 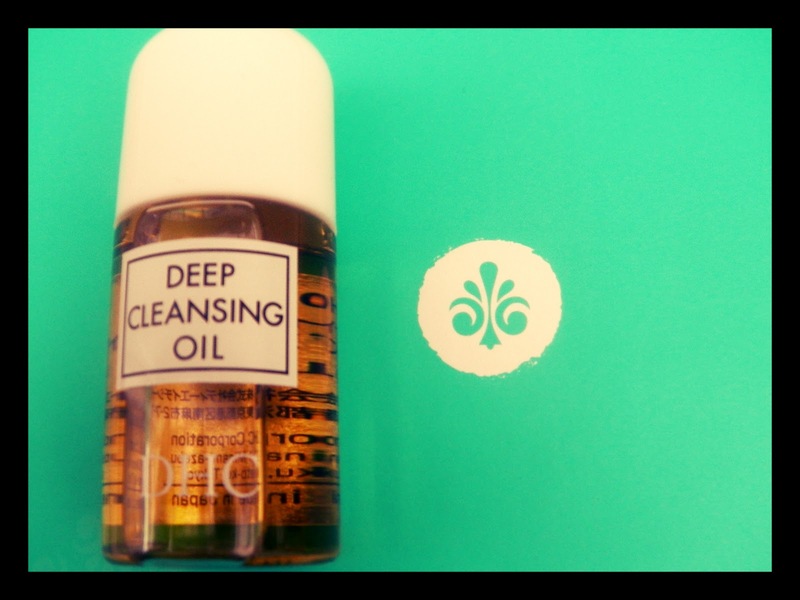 The 2nd thing I eyed up was the DHC Deep Cleansing Oil. A lot of you would have seen this a tonne of times now. Why? Because it was in last months GB, so yeah, I was initially disappointed at first, receiving the same product twice, but I had to remind myself that they were from different beauty boxes, and SSB wasn't to know I was subscribed to GB too. However, after thinking about it, I was kinda glad to receive this product because my other product I stopped using because I wanted to save it for my holida (yeah, it was that good!). Even though I'd only used it a handful of times and the product level didn't seem to be going down at all, so it probably would have lasted me ages anyway, I was still kinda scared I'd run out by the end of the month, but I need not to worry anymore as I have a back-up. Yay! 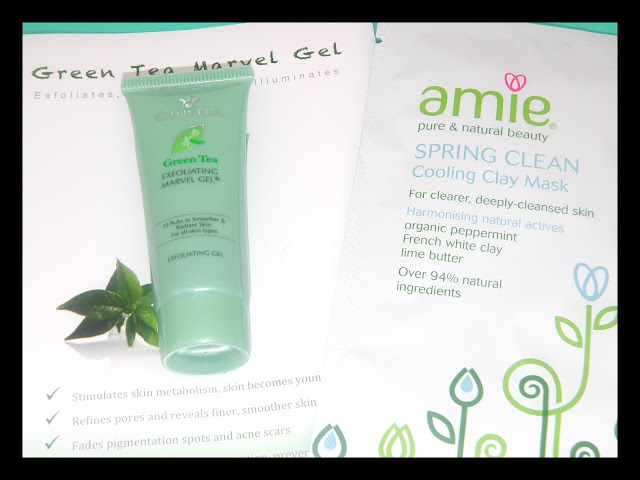 One product that I'm most excited about is this Green Tea Marvel Gel that claims to exfoliate and get rid of black heads and remove deep layers of dead skin, which sounds rather appealing and invigorating! I'm not a massive sufferer of blackheads but what the hell, I love a new product! The clay mask sachet is the product I can give or take. I do like masks but I have to be careful as a lot tend to send me into a break out. This is a deep cleansing mask that soaks up excess oil and helps prevent blemishes. I was deliberating taking this to Vegas with me as a mid week treat (with the heat and all that...) but I don't want a break out on holiday and end up looking like a spotty teenage bridesmaid! So might leave this at home. Were you happy with this months' SSB?